Abstract vector illustration of nature and plant graphics. 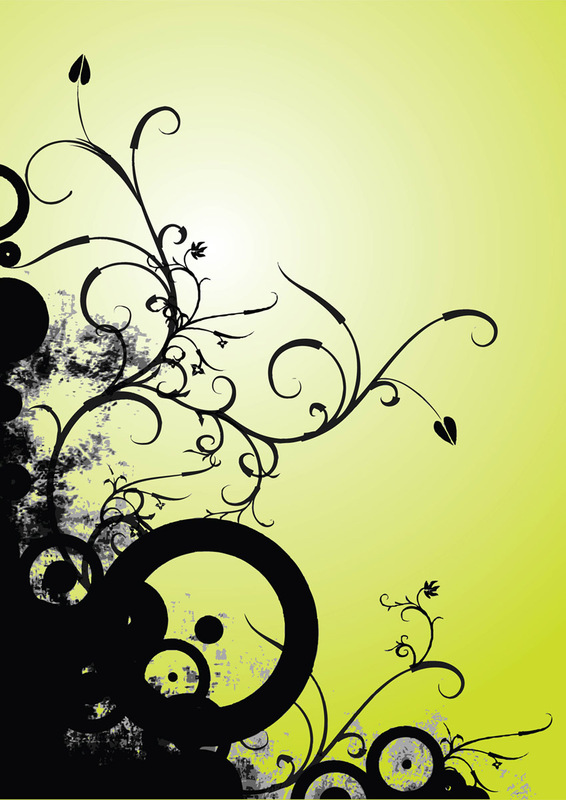 Vector nature graphics, flower illustrations, ornaments and scrolls isolated on a green background. Vector artwork of an idyllic background with a beautiful gradient.